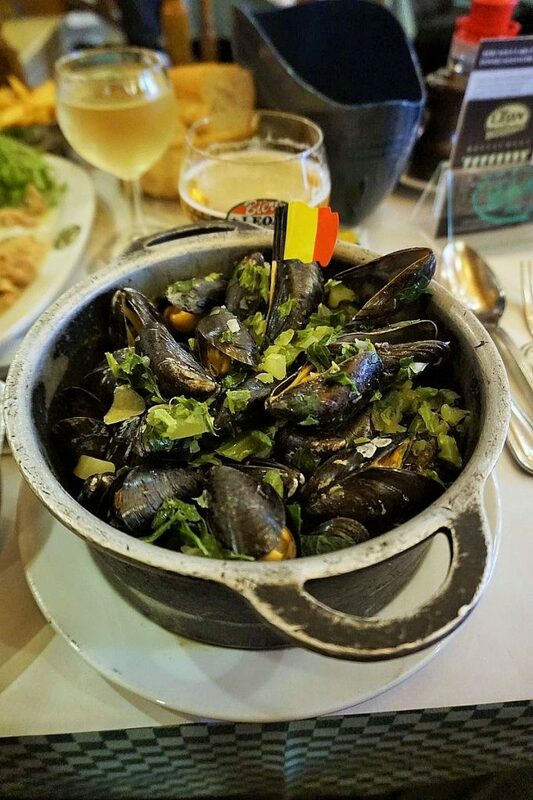 Our most recent trip brought us to the beautiful Belgian capital city of Brussels. We enjoyed wandering around the side streets and majestic squares but were also a bit overwhelmed by the amount of attractions this city has to offer. There were just so many things to see and do and we had booked only two days. What we usually do on shorter trips like this is that we spend the first day walking clueless around town, usually spending most of our time eating away in some restaurants and food stall (which is great fun!). The second day then usually takes us through the city with a walking tour – usually we decide for taking the walking tours (if there are any) as we always love exploring cities by foot. To make things easier and to narrow down the places to visit we turned to our newest travel app TripScout. The TripScout App provides a curated list of guides and maps for a large number of cities across the world. Created by local guides, the story-driven tours around the city focus on activities, sights, hotels and restaurants. We thought of taking the walking tour but eventually got so much info from the app that we just continued visiting the recommended sights. 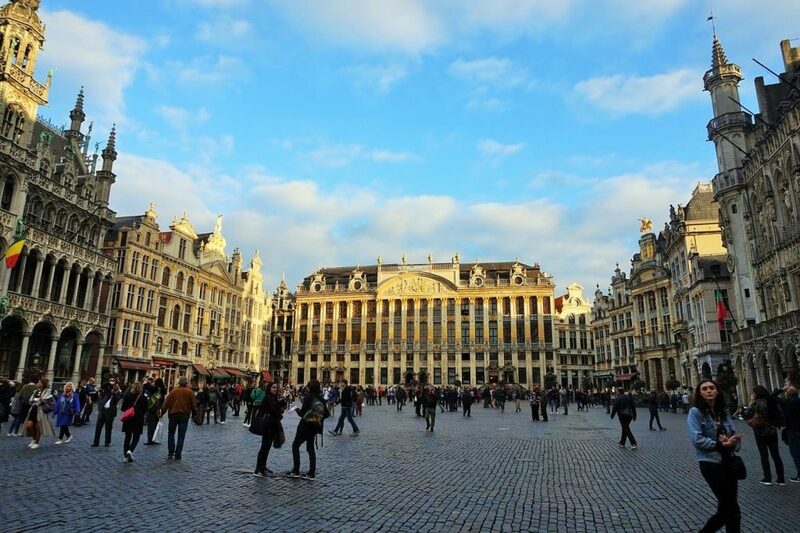 We visited the incredibly beautiful ‘Grote Markt’ or Grand Place with its marvelous Gothic and Baroque buildings. We also went to see the huge National Basilica of the Sacred Heart in Koekelberg and enjoyed a nice stroll around the park there. What we particularly loved about the app was the fact that you could use audio guides for some sights. The explanations were very interesting to listen to, especially when you are standing right in front of them. There is even a city intro that you can listen to before you start exploring. On top of it all you can even use offline maps to explore the city while walking around – perfect if you do not want to waste phone data, especially on international trips. 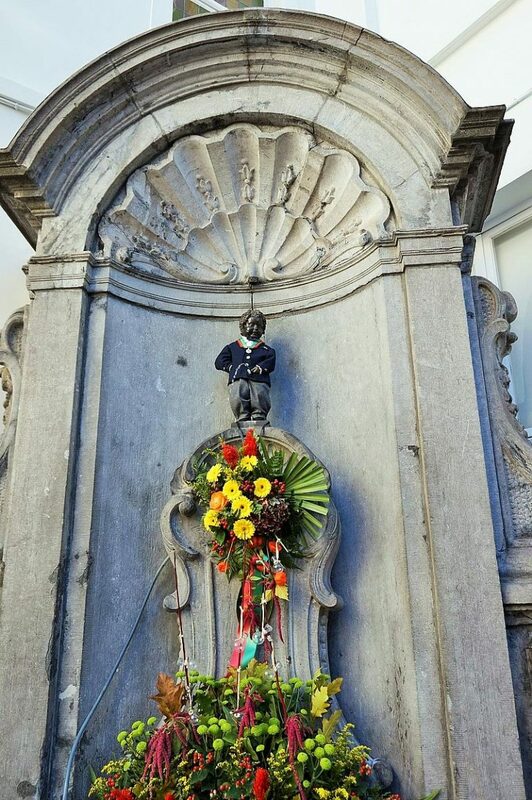 The famous Manneken Pis statue. 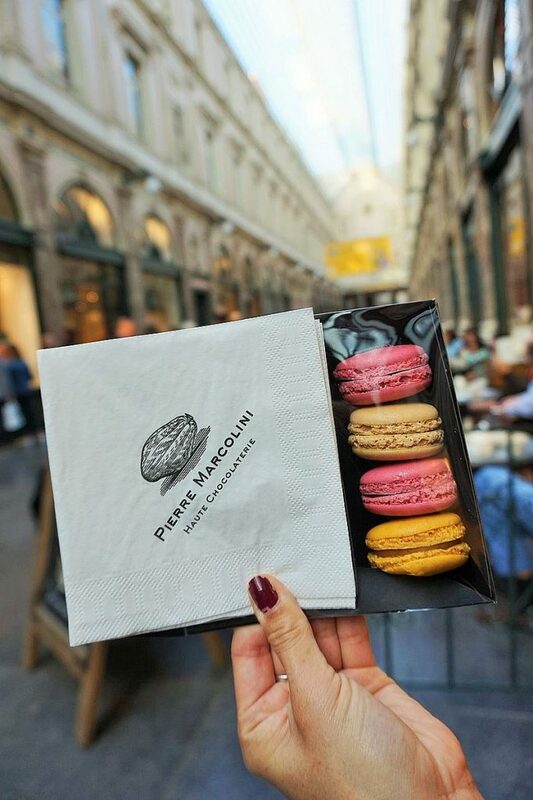 A classic sweet from the city - Macarons! In summary, we really enjoyed exploring Brussels with the help of the TripScout app and would highly recommend it. Although the app is free to download the actual value lies in the detailed and well-researched guides that will cost you between $ 1.99 and $ 9.99 to download. If you want to try it we have a special offer for you!! Enter our promo code apenoni and enjoy a free guide to download. Enjoy your trip!